After more than two decades of violence, many children in the Democratic Republic of the Congo have only known war. A surge in violence across the Democratic Republic of the Congo (DRC) has forced more than 300,000 people to flee their homes in 2018 alone. There are now more than 4 million Congolese displaced as a result of the violence. On top of the ongoing conflict, droughts due to El Nino have left more than 7 million people without enough food to feed their families. Epidemics of cholera and measles have exacerbated the dire living conditions. CARE is working closely with some of the most vulnerable communities, providing drinking water and nutritious food, as well as medical assistance to women and girls who are survivors of gender-based violence. CARE has already reached 47,000 people in desperate need, and is aiming to reach 800,000 more. 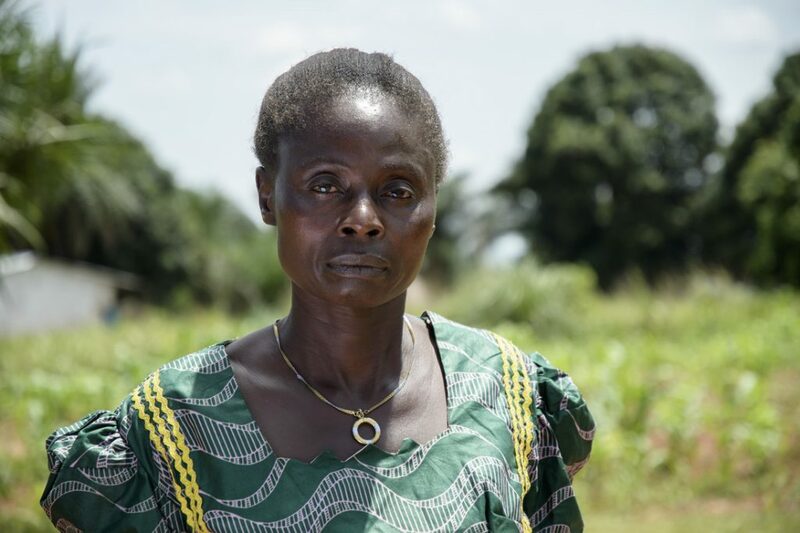 Much of our work in DRC has been supporting women who have endured gender-based violence. As is always the case during emergencies, women and girls become increasingly vulnerable to violence and assault. CARE trains medical professionals to help counsel those affected by violence, and runs education sessions with men as well as women, to help reduce and prevent incidents of gender-based violence. Marie is a community mobiliser trained by CARE to spread the word on accessing confidential services for survivors of sexual and gender-based violence in DRC. More CARE evaluation reports from DRC and other countries are available at CARE’s Electronic Evaluation Library.